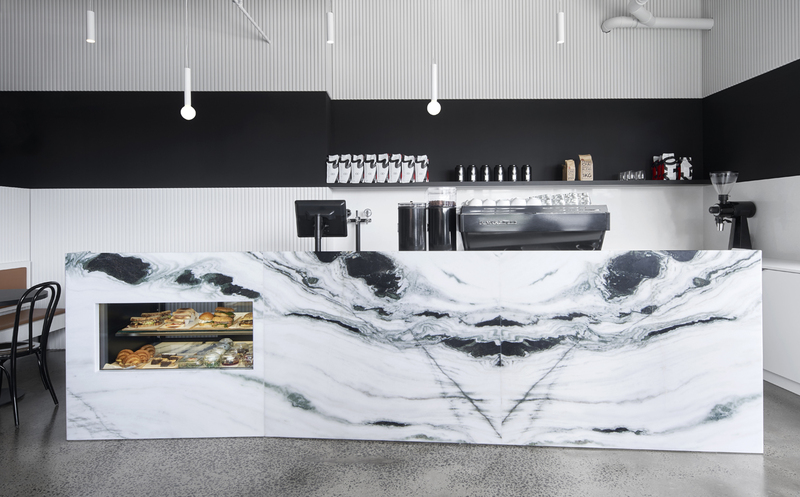 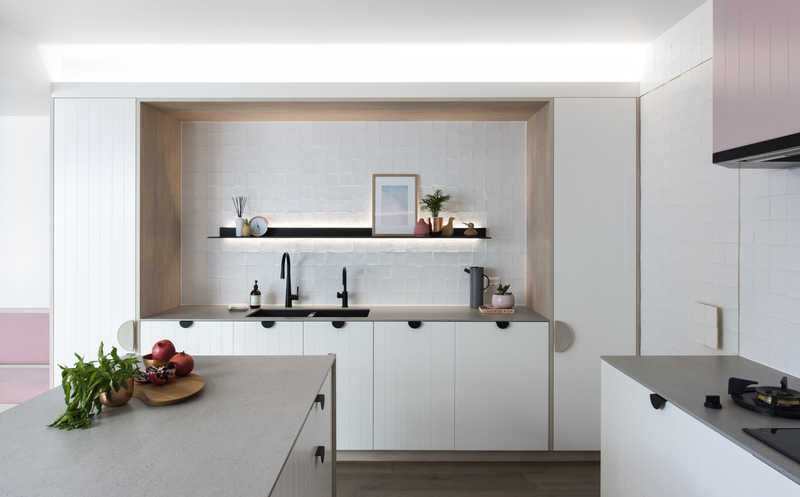 Surface Gallery™ is a project based tile and stone showroom in Sydney, developed for designers and architects. 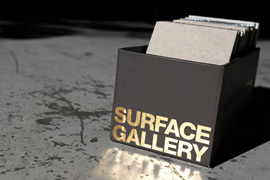 Surface Gallery™ are natural stone and tile importers. 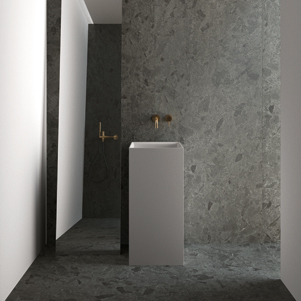 Our range includes a variety of tile finishes to suit commercial and residential projects for almost any application. 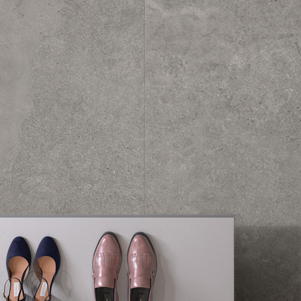 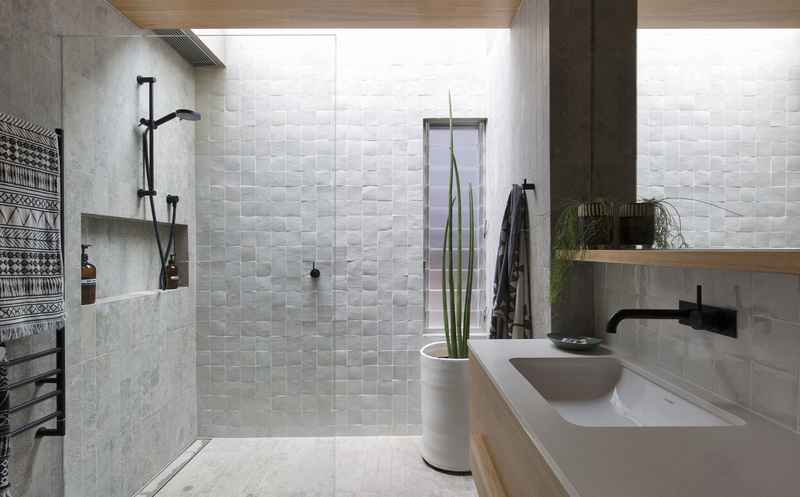 Included in the range are Terrazzo Tiles, quality Italian porcelain wall and floor tiles in a variety of formats, colours and finishes, natural stone tiles including marble, travertine and limestone tiles. 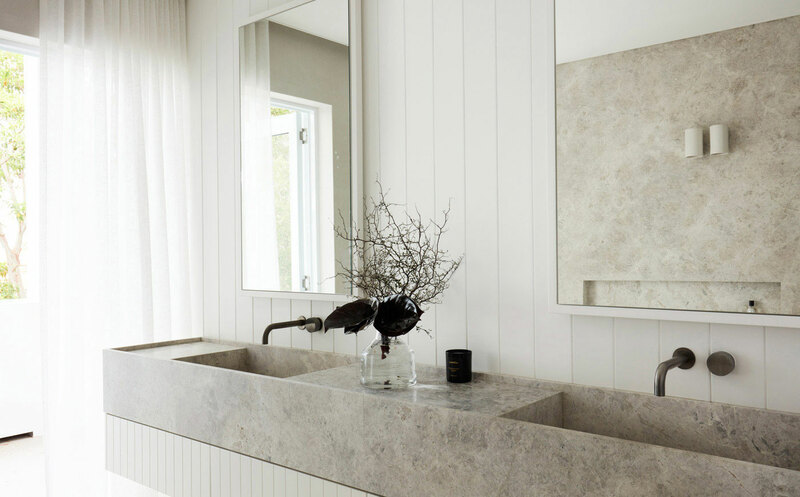 We also supply granite, bluestone and sandstone tiles and pavers, glass mosaics and wall cladding. 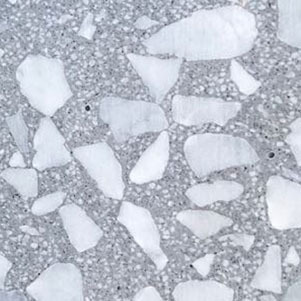 This allows us to supply high quality, competitively priced material to suit a variety of projects - from large scale commercial developments, to private residential properties.We are continually updating our product range to reflect the latest market trends. 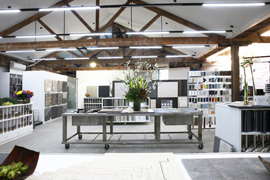 Our showroom provides space for designers and clients to meet, to select every tile surface required for their project. 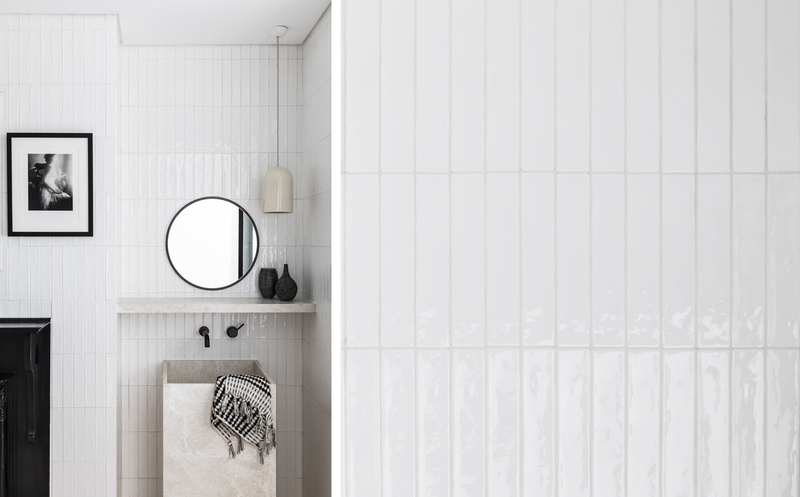 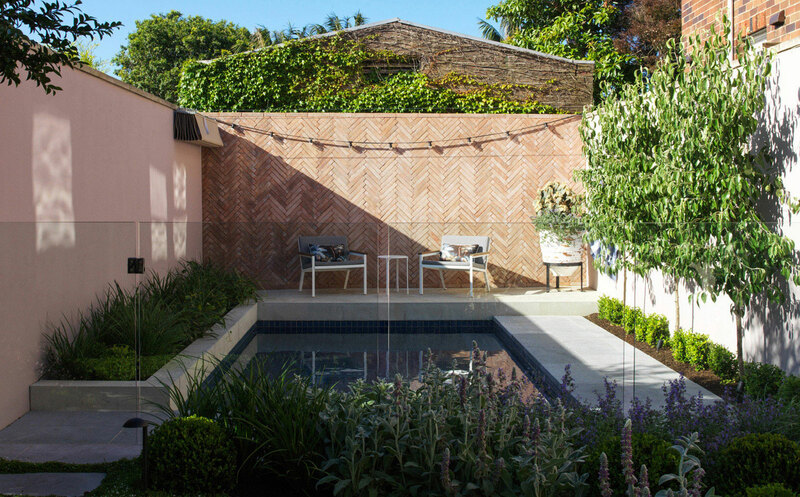 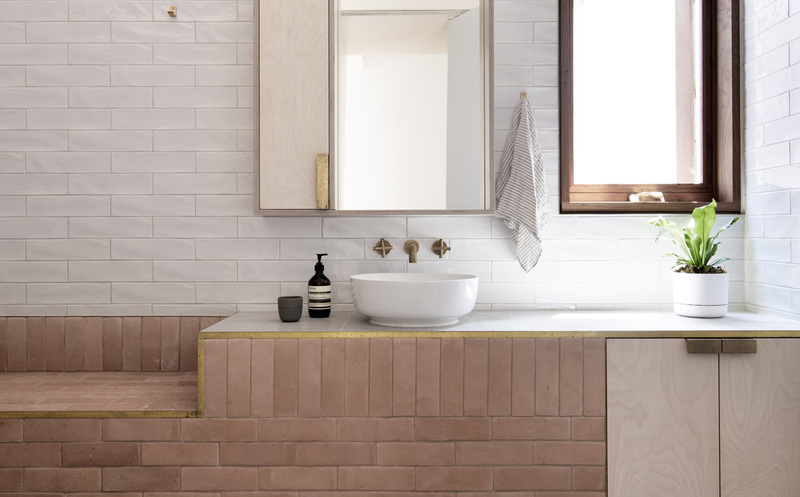 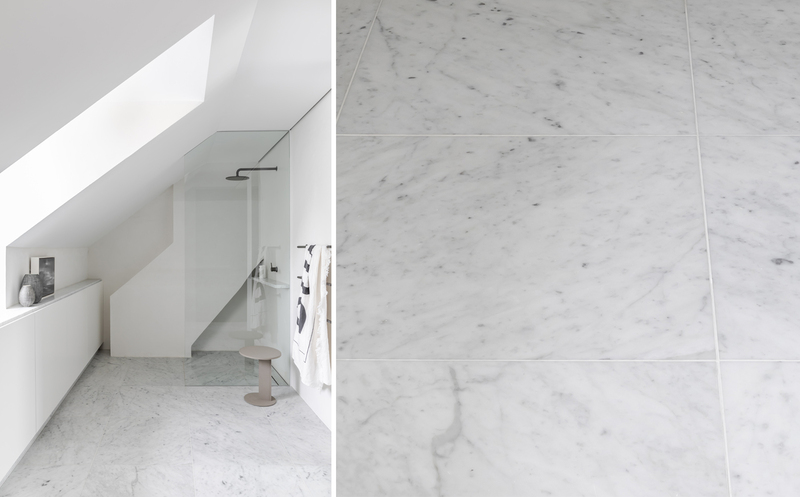 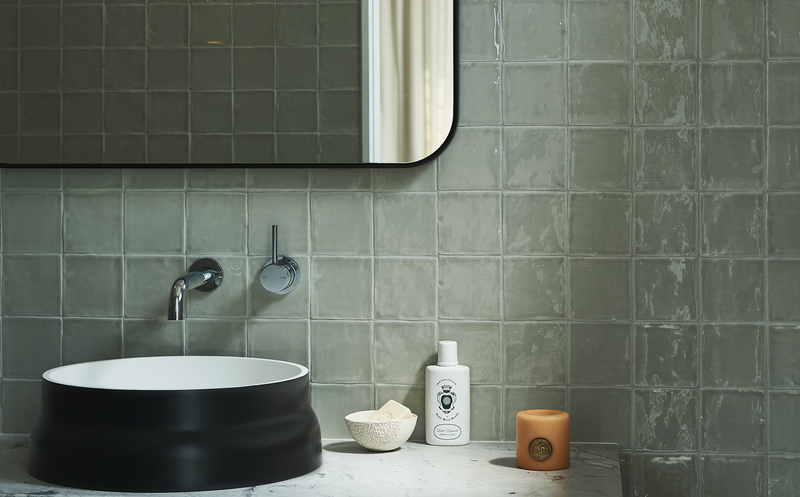 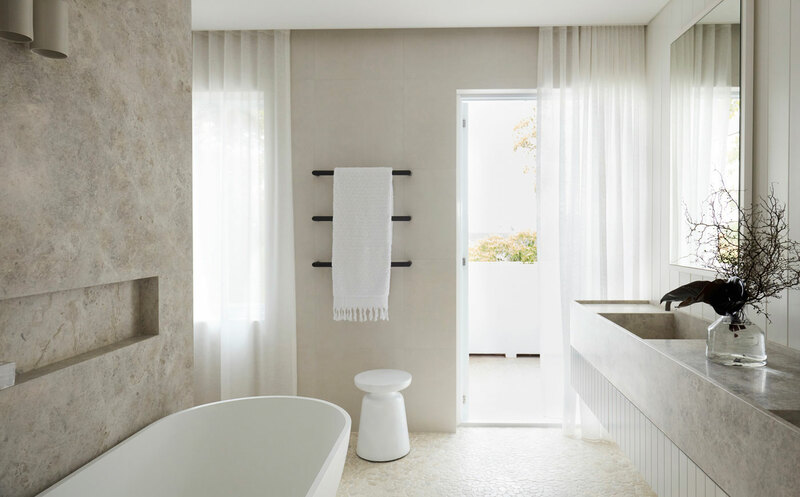 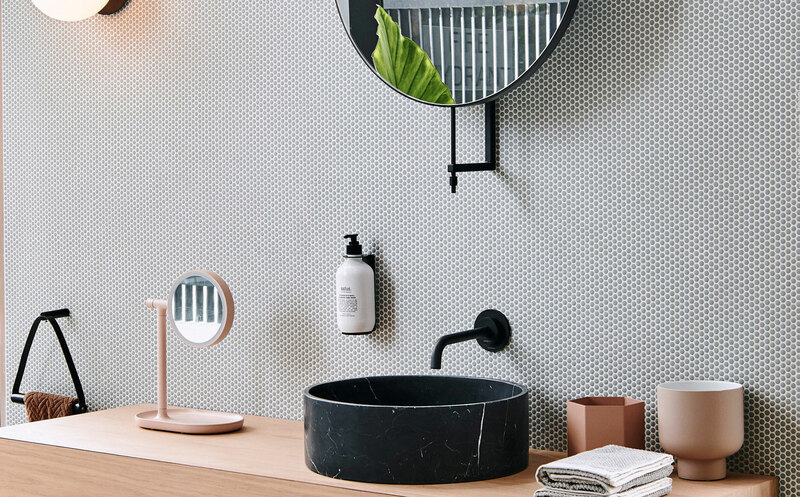 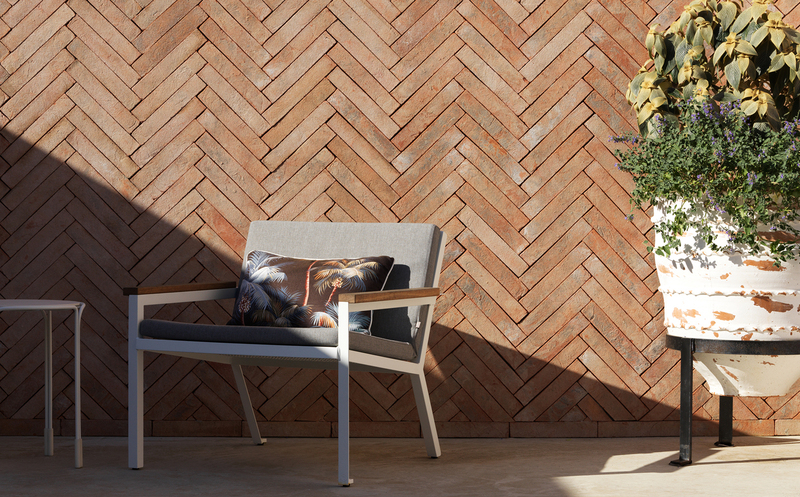 We showcase an array of stunning tile surfaces, including terazzo tiles, natural stone tiles and pavers, stone wall cladding, porcelain and ceramic tiles and an extensive selection of decorative features and mosaics. 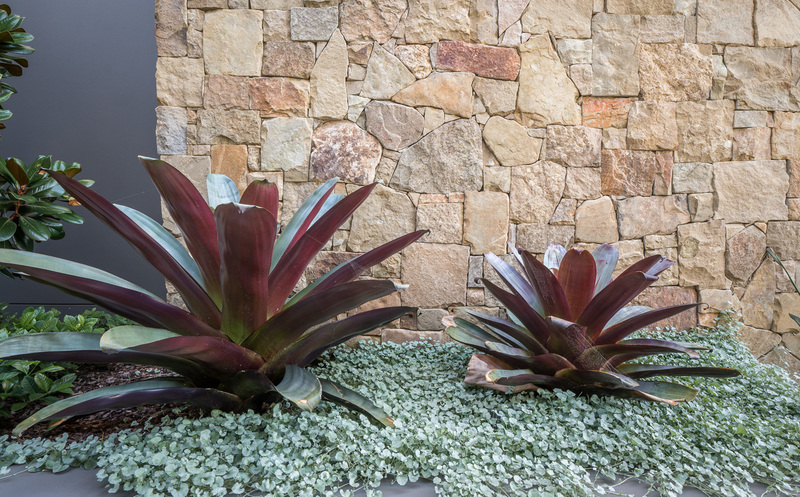 We are open strictly by appointment, so that we can ensure you receive a high level of service. 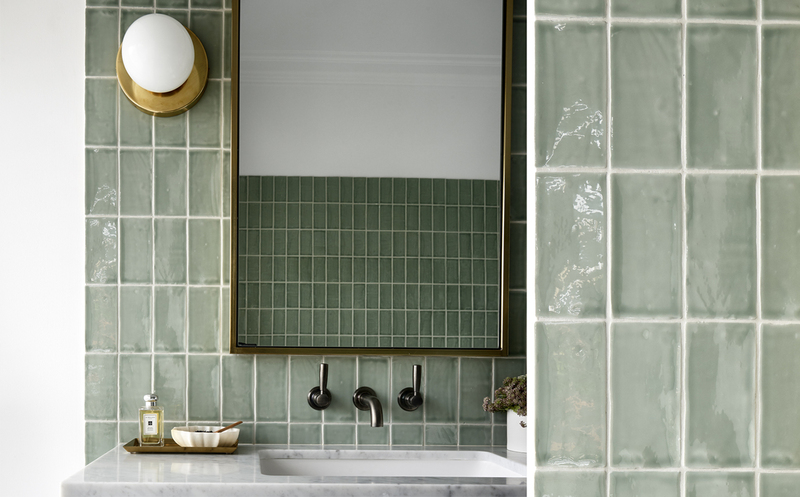 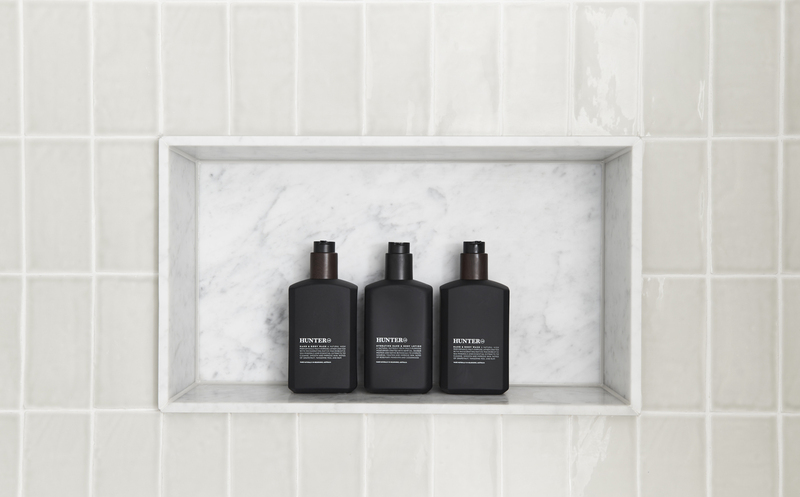 GIVE YOUR PROJECT A DESIGN EDGE by INCORPORATING ANY OF the SIGNATURE PIECES from our vast collection of unique tile finishes. 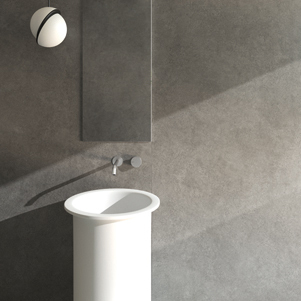 For designers and architects, our Architectural Representatives can meet with you in your offices. 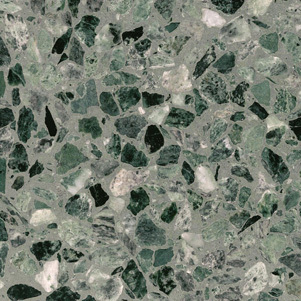 We can provide a series of sample boards and sample boxes of our range upon request. 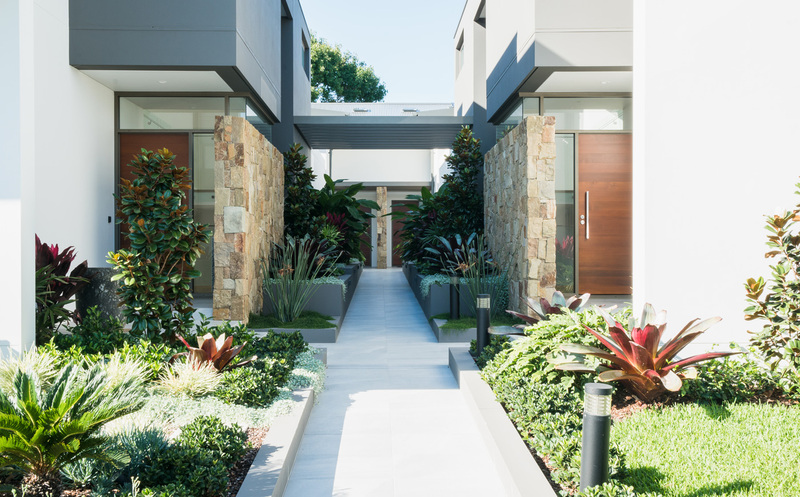 Contact us, to schedule an appointment with a member of our architectural team.